Pākehā fertility was high in the 19th century because most women married, and at young ages. Fertility peaked in the 1870s at seven births per woman and nine births per married woman. 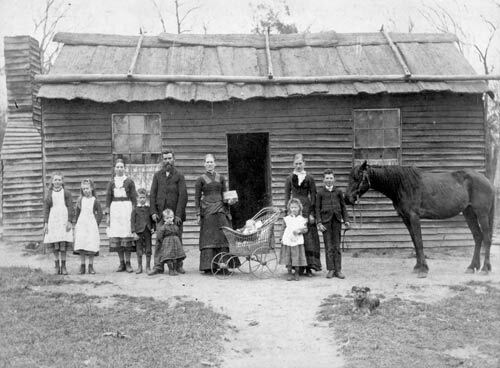 By the time the Robertsons of Riverton in Southland were photographed in 1889, fertility was declining, so this impressive brood would have exceeded the norm.